Dr. Linda Hippler and her team provide high-quality dentistry in a caring and supportive environment. 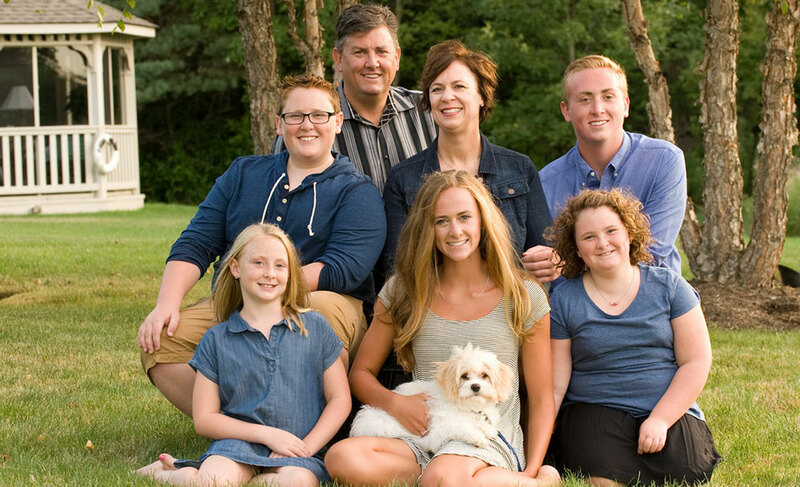 Hippler Family Dentistry is a family-friendly practice that forms lasting relationships with all in its care. Their goal is to help you achieve a lifetime of beautiful, healthy smiles through general, cosmetic, emergency, and restorative dentistry. Please contact Hippler Family Dentistry, in Lakewood, OH, to schedule a visit with Dr. Hippler and her team. They can’t wait to welcome you to their dental family and help you achieve the wonderful smile you desire. Call today!